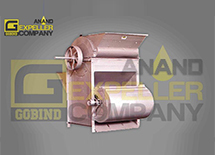 With a vast experience as a manufacturer, We offers highly sophisticated Seed Processing Machinery having a very high cleaning rate. 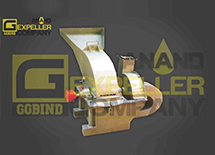 These seed preparatory equipement products are highly effective in removing stones and bad seeds from the processed seeds. 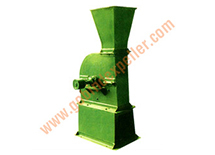 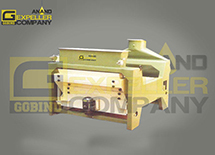 The polishing and grading of the seeds are performed by the machines in a very accurate manner. 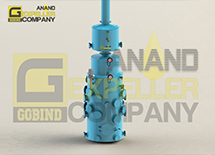 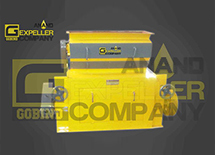 The seed cleaners and seed graders are also very efficient in processing different type of seeds / oilseeds with the same precision. 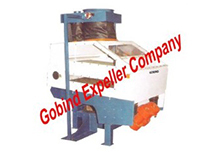 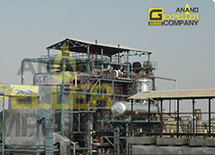 Our Seed Processing Machines are manufactured by employing the latest technology and fit-for-purpose raw materials.